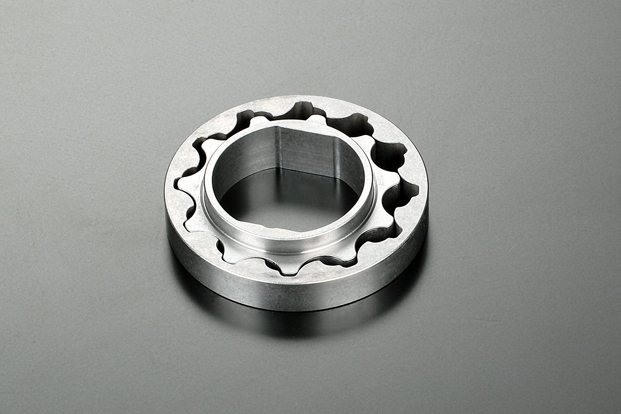 Designed to replace oil pump gears found in FA20 (TOYOTA 86/SUBARU BRZ). High quality material and all machine finish. Can help to prevent from breaking under high revolutions. *Pump capacity is the same as the standard.